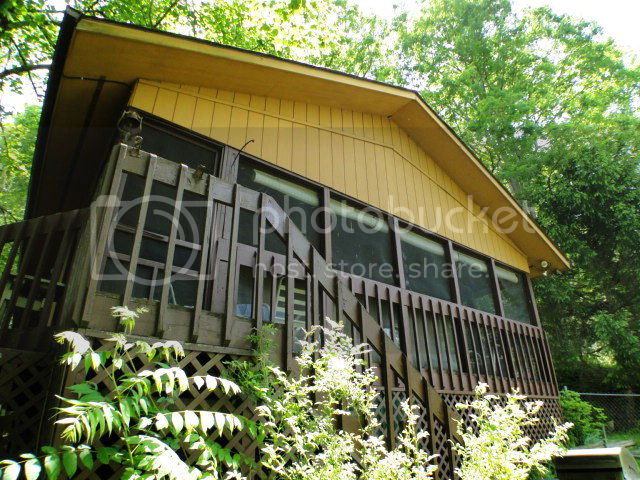 This 2 bedroom 2 Bath Home is the Perfect Getaway! 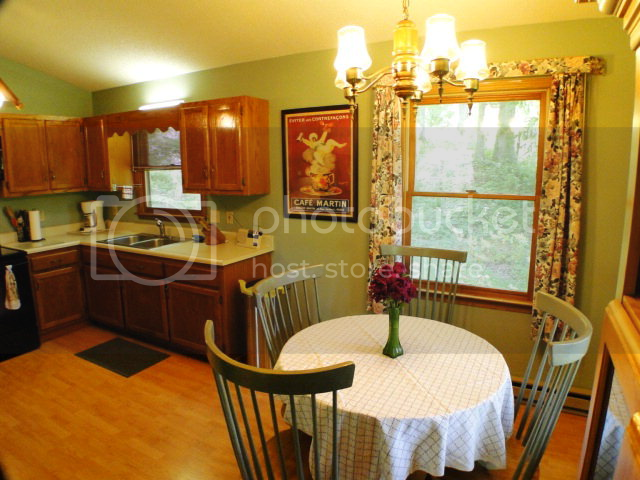 Open floor plan lets you cook and dine all in one cozy space! 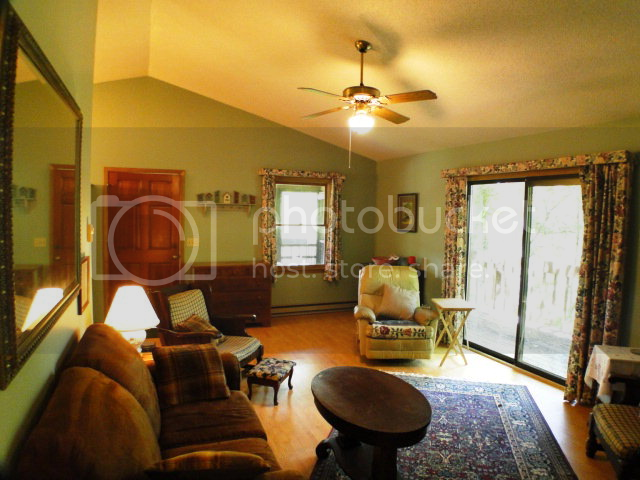 This living room is perfect for hosting a get together or just loungin around. The perfect master bedroom with lots of natural lighting and hardwood floors. 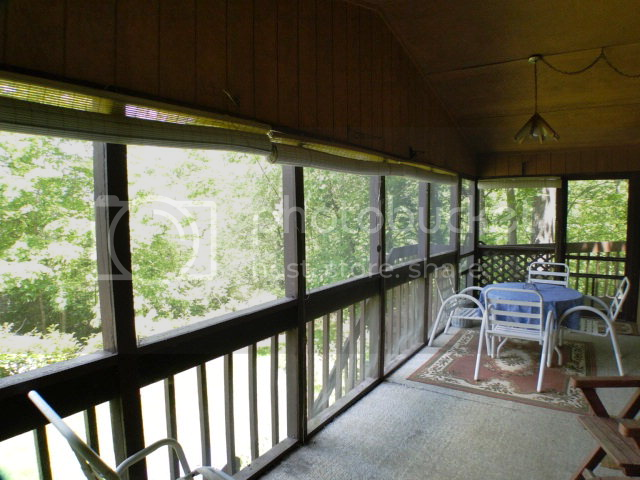 Enjoy the sounds of nature from your screened-in porch! For more information pricing and photos Click HERE!